Flash 100% Microfibre absorbent fabric. 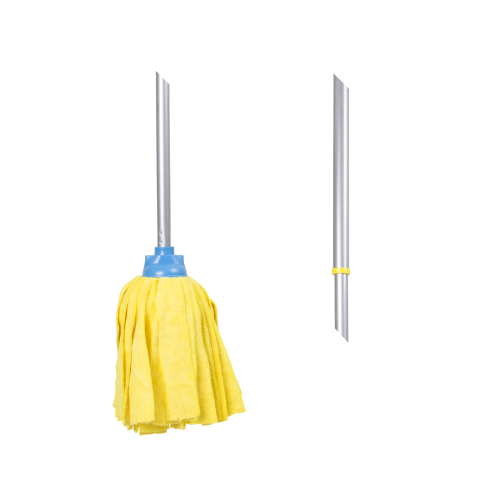 Holds more water than standard mops. Reduces bacteria by 99%. Attracts and collects dust, dirt and grit.